As a child she was natural leader . She knew then she wanted to be her own boss . Watching her father run his own business for 18 years allowed her to know was a goal that wasn’t too far fetched . Rayna explored with many entrepreneurial ideas from event planning , club promotion and a Tshirt line . She shares she had come to a now or never moment in her life , it was either go back to a four year college or pick up a trade and make something happen right now . She chose right now. Rayna applied to Continental School of Beauty and began her education to become an Esthetician . From there God blessed me with my vision of The Mobile Spa and said Go for it it’s going to work , and it did ! She has been running The Mobile Spa for 2 1/2 years to date . The Mobile Spa brings the Ultimate Spa Experience to your home office or private location. They specialize in Skin Rejuvenating Facials , Body Treatments, Manicures and Pedicures. Mobile Spa has added a new addition services which are The Mobile Brazilian Bikini Wax along with other waxing services . 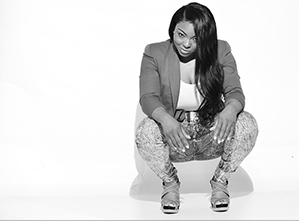 Rayna number one goal is not only to be successful but to be an inspiration to young girls & women . To let them know you can do whatever it is you want in life as long as you remain consistent and do it with passion. Rayna plans for The Mobile Spa is to franchise the business and expand along the east coast , but most importantly provide customers with a top of the line spa experience that they will never forget ! 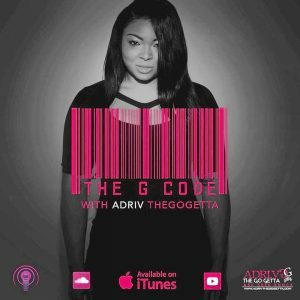 Do You Want to Be The Go Getta Of The Week? Are you a Go Getta or know a Go Getta? One who gives back to their community, a catalyst of change? Consistently seeking to better themselves and those around them? Is this person determined to go after their dreams to achieve them and motivates others to do the same? 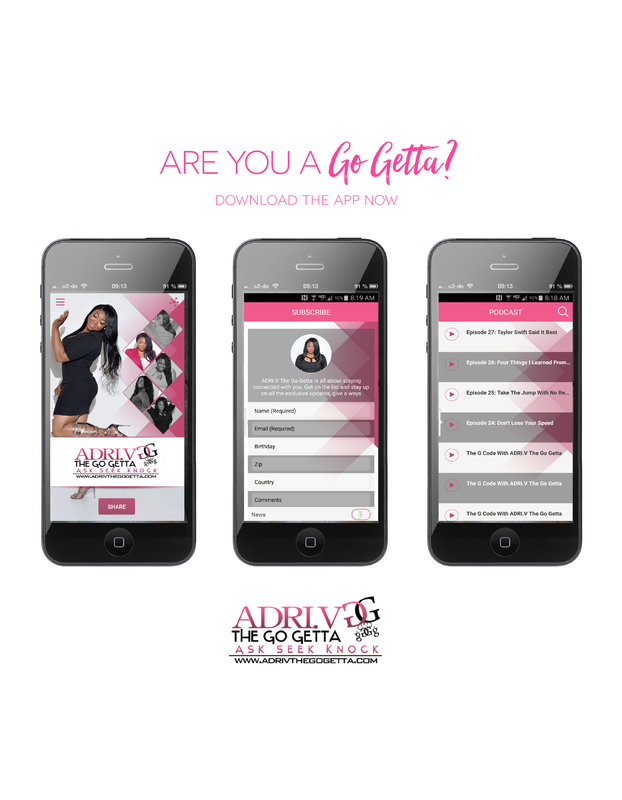 If You know someone with the “Go Getta” Spirit or mentality I want to hear about them! Each week I will pick a Go Getta of the Week from the submissions. 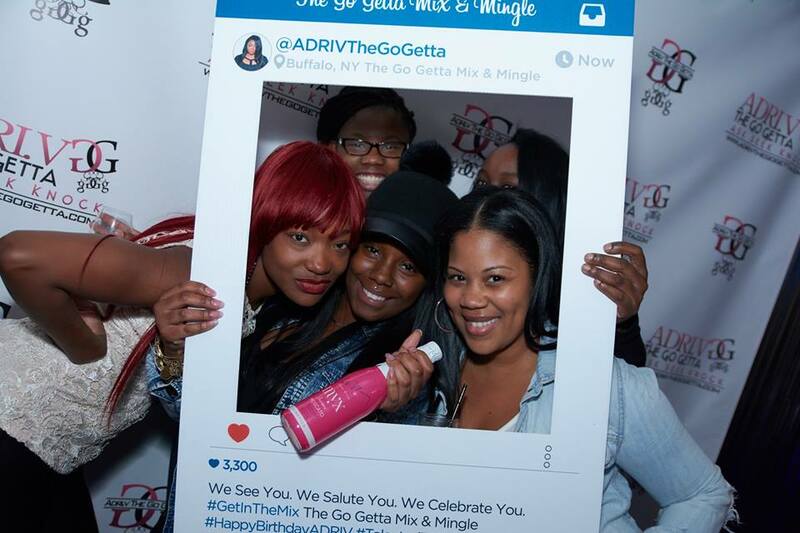 The Go Getta chosen will be recognized on The Go Getta Mix, WBLK website and announced via social media. If you are a Go Getta and or know a Go Getta Nominate them to today!! !